This studio w/home office large enough to fit an entire bedroom set is 759 sq. ft. 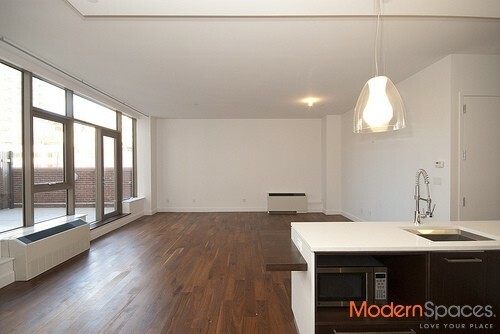 It is in The Powerhouse condos in Long Island City. 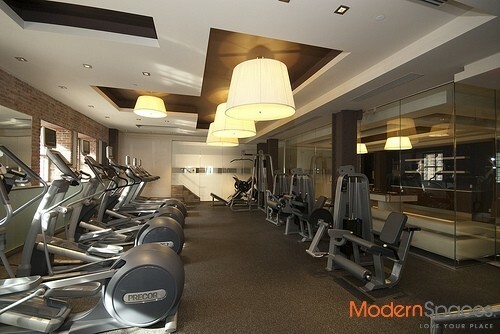 Amenities include 24/7 concierge, state of the art gym,spa that includes jacuzzi, steam, and sauna, billiard room w/big screen tv, kids playroom, screening room and roofdeck with panoramic views of Manhattan and bbqs. The Powerhouse is known for its oversized rooms and lots of closet space.